Baseball fans young and young at heart are in for a treat this March. 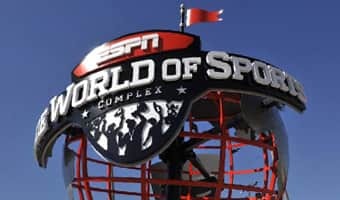 ESPN Wide World of Sports Complex is home to the 2015 Atlanta Braves Spring Training Season for the 18th consecutive year and is sure to bring a standing ovation from the family. 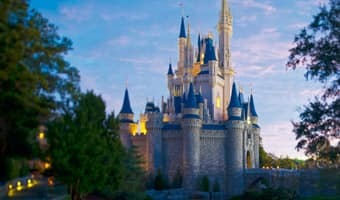 To go along with the high quality baseball that comes with Atlanta Braves Spring Training games, there are entertainment opportunities for everyone in the family while at the ballpark. 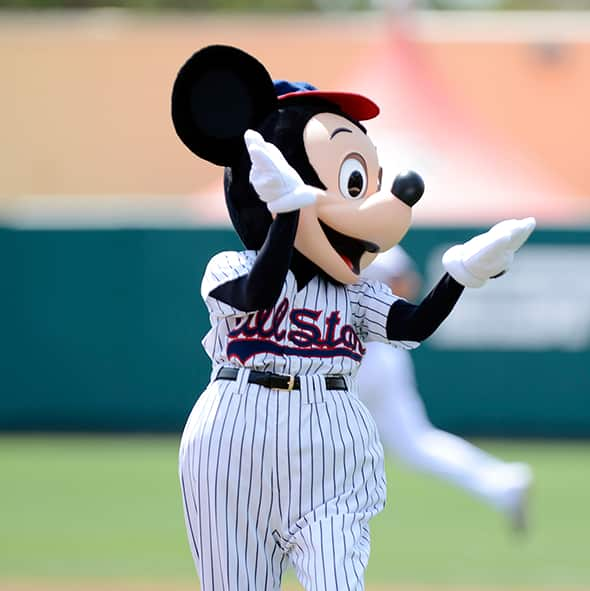 Whether it's meeting one of your favorite Disney characters like Mickey Mouse and his pals, or getting the chance to run around the bases at Champion Stadium, there is something for everyone to enjoy. Between innings, you and your family can experience on-field contests that are guaranteed to bring laughs and excitement. 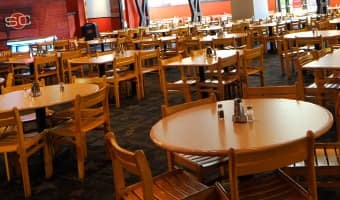 Also, be sure to check out the many food options to satisfy the hunger. You can enjoy the classic ballpark staples or a culinary concoction from the opposing team's hometown as well as old-fashioned root beer floats at the Barbecue Smokehouse on the first-base side patio. At each game, one child is selected at random to live out their broadcasting dream. The "junior announcer" has the opportunity to announce player introductions to the entire stadium for a full inning! Atlanta Braves Spring Training games are certain to bring excitement to your day and you'll hit a home run with your family, while still getting your fill of quality Major League Baseball. Individual Spring Training game tickets are on sale now and can be purchased by calling Ticketmaster at 800-745-3000, visiting Ticketmaster.com or at the ESPN Wide World of Sports Complex Box Office. For additional information on tickets for single games and season tickets, please visit here.